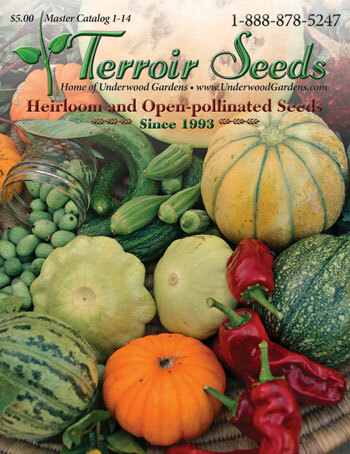 Many of you know we are avid gardeners and own an heirloom seed company, but you may not know we also have a small farm. Gardening or working with our horses, ducks, and pigs always leaves our hands and body dirty. We’ve searched for a good, all around soap, but it didn’t seem to exist. All of the bars we tried – and we tried a bunch – either cleaned well while stripping all of the moisture from our hands or left an unsettling film after rinsing. Almost none lasted very long and we had just about given up hope of a non-chemical, non-commercial soap we could use and really enjoy. Researching what goes into soap opened our eyes – especially commonly used ingredients and processes used to make it. We began to understand why most soaps irritated our skin, didn’t clean well or melted too quickly. The more we learned, the more we knew we wanted a natural and organic soap – something made entirely from plant-based, unrefined ingredients. When we found and tried this particular soap, we knew our search was a success. 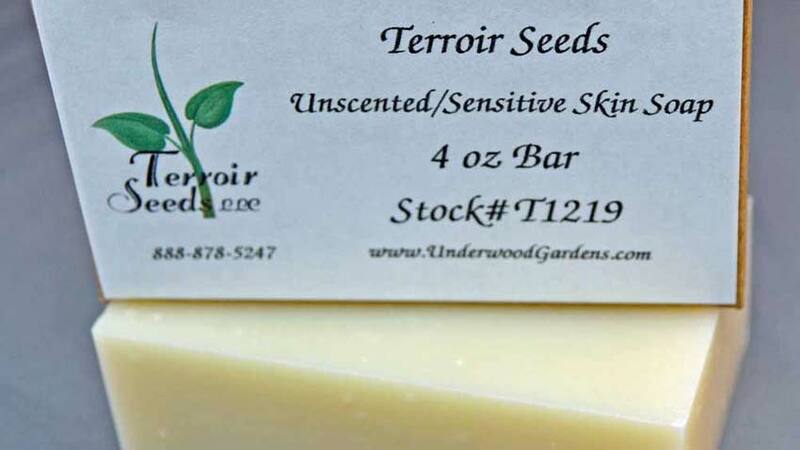 We use and love this soap daily, so it made sense to offer it to our customers! 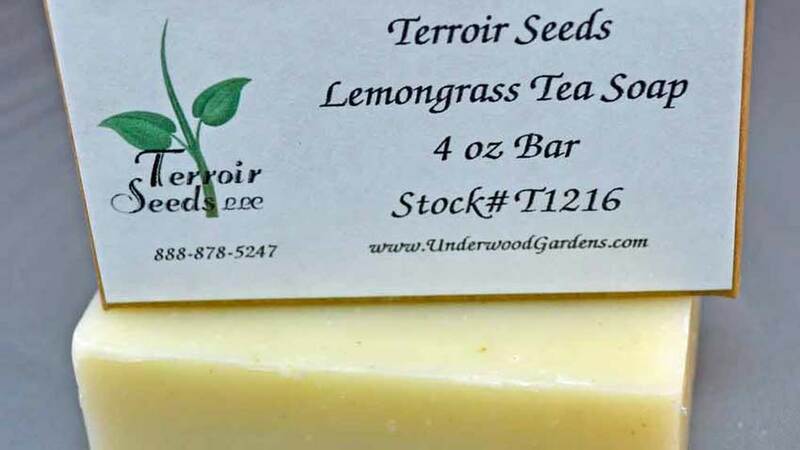 Just like our seeds, we contract with a small family company to produce the absolute best soap possible. Join us as we explore what goes into a great bar of soap! Get your organic soap this way! What Makes a Great Bar of Soap? A bar of soap appears simple sitting in your hand, but it must balance and maximize its best qualities – creamy fluffy lather that cleans while moisturizing, feels good and lasts well – all in one bar. This takes work – research, experimenting, and testing – to accomplish. 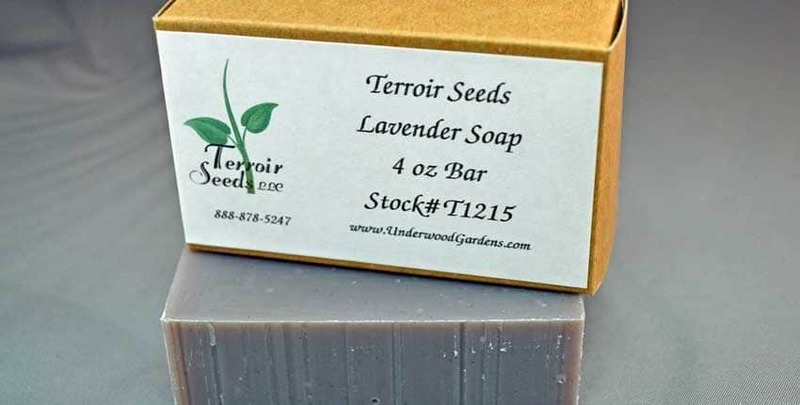 A perfect bar soap is a result of carefully choosing and balancing the various ingredients to boost the bar’s hardness, lather quality, cleaning, and moisturizing ability. For example – moisturizing ingredients don’t contribute much to lather quality, and what makes great lather often dries our skin out. All soap is made through a chemical reaction where part of an oil molecule attaches to a sodium ion from sodium hydroxide, commonly called lye. This is called saponification. A properly produced soap consumes all of the lye during the saponification process, eliminating any chance of skin irritation. Superfatting assures that all lye is consumed. This process retains extra skin-nourishing oils in the finished soap. Superfatting won’t make your skin oily, it helps it to maintain natural moisture levels. Can Soap be Certified Organic? 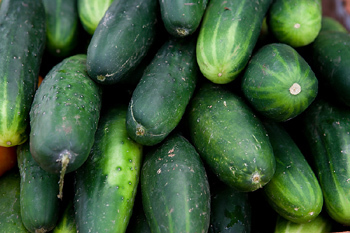 The USDA’s National Organic Program (NOP) sets the standard for organic production. Soap falls under the “Made with Organic” section – Products made from a minimum of 70% organic content up to 95%. The USDA has set 70% as the minimum percentage a product can have and still use “organic” in its labels and marketing. 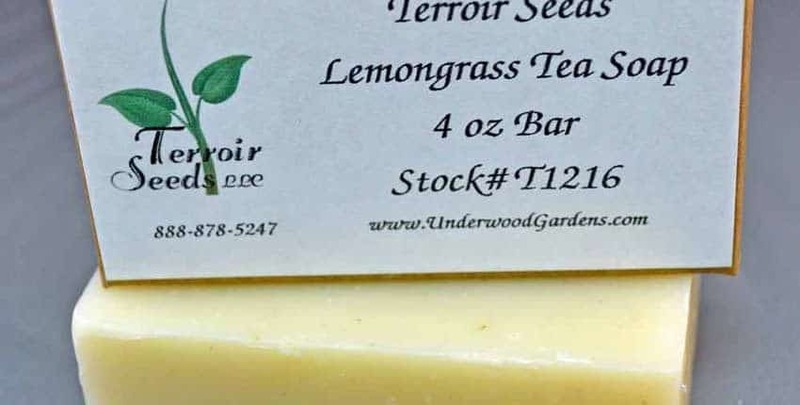 Organic certification guarantees there are no synthetic fragrances, colors, or preservatives in the soap, as well as that all the oils and herbs were grown and processed according to organic standards (no pesticides, no radiation, and environmentally friendly methods). 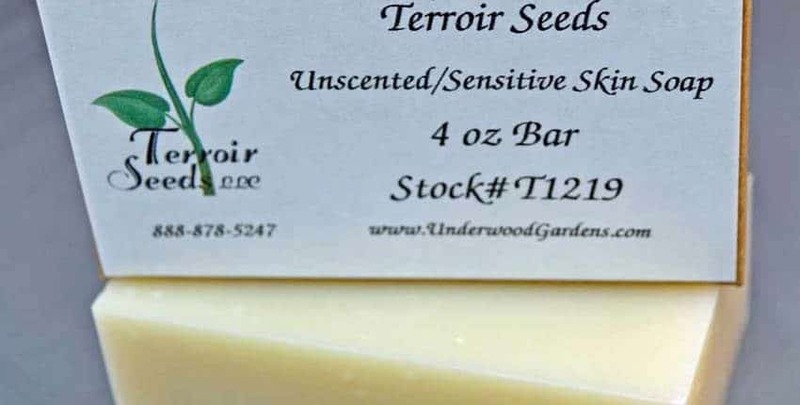 To us, this means a soap whose ingredients are plant-based with no artificial substances such as synthetic fragrances, dyes, and preservatives. 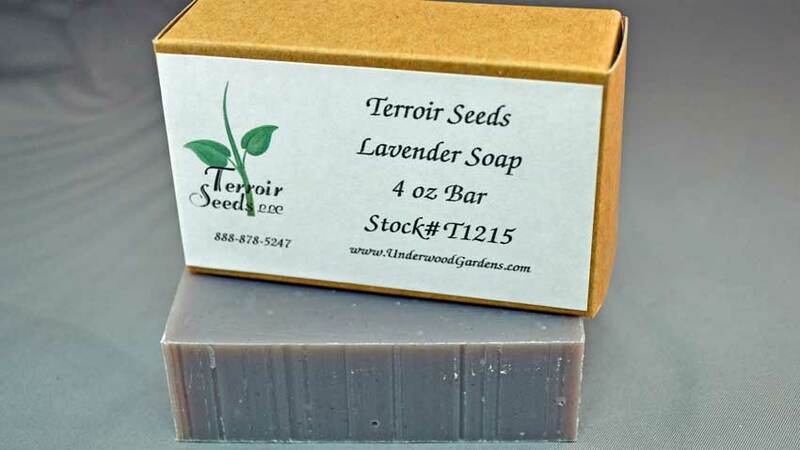 Our pure herbal soap is scented with essential oils and colored exclusively with organic herbs and plant extracts. 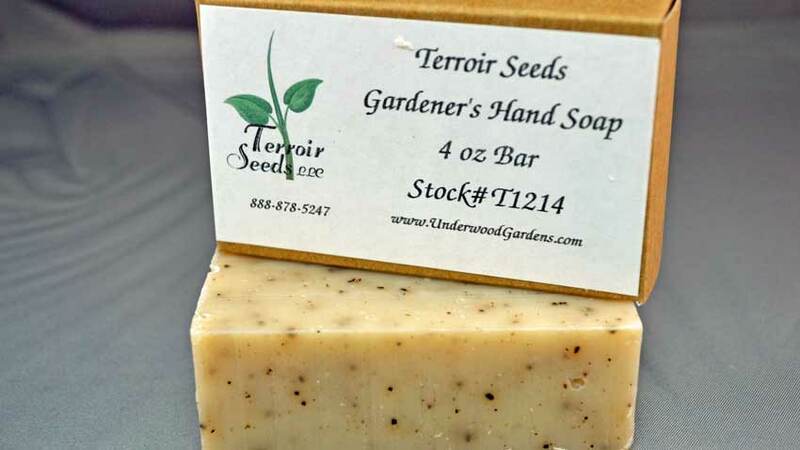 100% certified organic oils make up the soap base recipe. We feel it’s worth the extra time and effort to meet organic standards and make truly organic products. Your skin will know the difference! 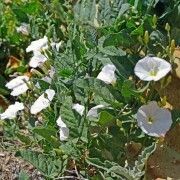 Essential oils are concentrated plant extracts from the roots, bark, and plant leaves. 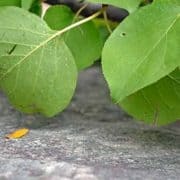 Fragrance oils are always synthetic, even though they have perfectly natural names and might contain natural ingredients. Fragrances smell great initially but quickly overwhelm your nose once you get it home, then it’s not so nice or enjoyable. Essential oils are less “pushy” up front but retain their appealing qualities throughout the life of the bar, never overwhelming your nose. Natural colors can be bright and lively, creating a beautiful bar of soap. 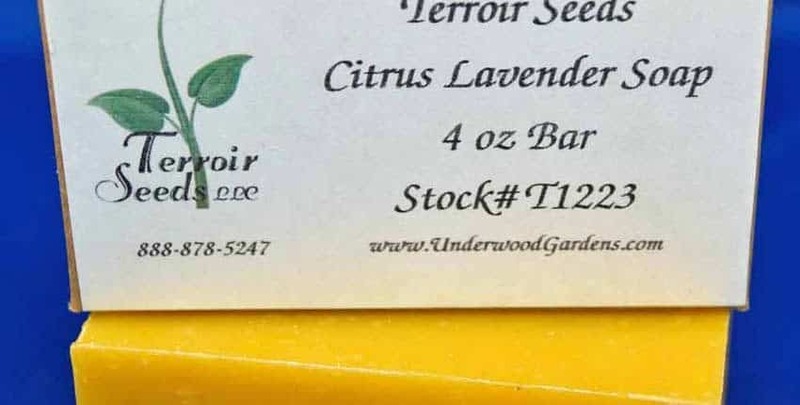 Some essential oils, like citrus oils, have their own color that can be just what certain soaps need. 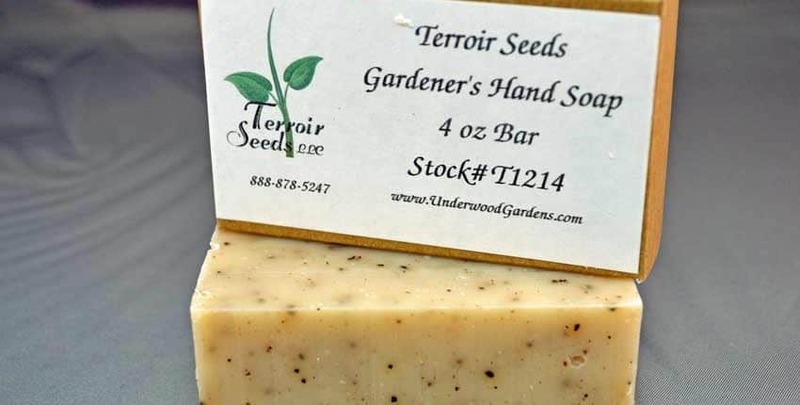 The easiest way to add or control soap color is with herbs or clays. The desired colors are created near the end of the mixing process by adding herbs, clays or a combination. 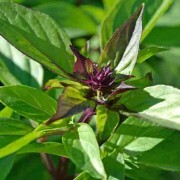 Steeping herbs in oil create richer and more vivid colors. Don’t be fooled by trendy or exotic ingredients on a label. If you don’t start with a well-formulated base, exotic ingredients won’t produce the soap you’re looking for. 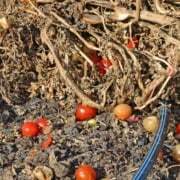 For example – palm kernel oil can be a great enhancement, but it can’t fix a poor formulation. 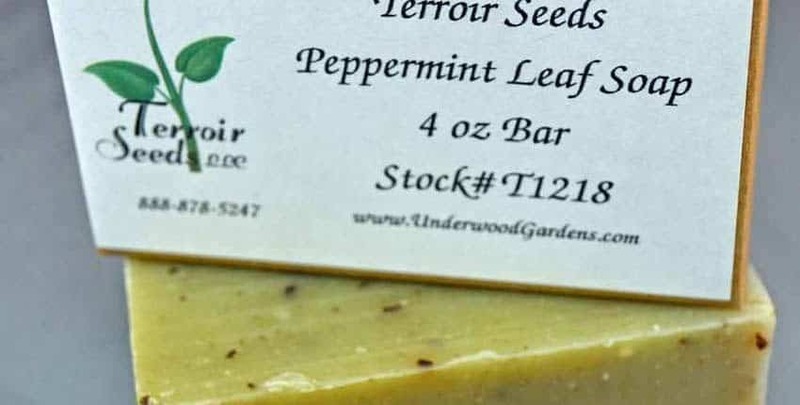 Specialty ingredients are most commonly used as advertising hooks or as recipe magic in the hopes of creating a great soap from a poor-quality base. Glamorous ingredients or celebrity endorsements don’t produce extraordinary soap. There’s virtue in products as natural as your skin. There are also practical benefits to using essential oils in skincare products. Read labels carefully. If you see any variation or combination of the words fragrance, fragrance oil, or natural fragrance, don’t be fooled. There’s nothing natural about them. 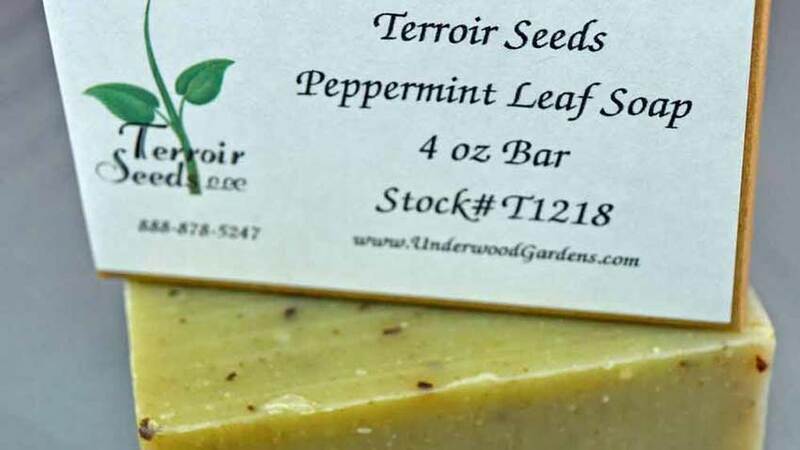 Purchasing our handmade, organic soap gives you much more than just a great soap that leaves your skin clean. 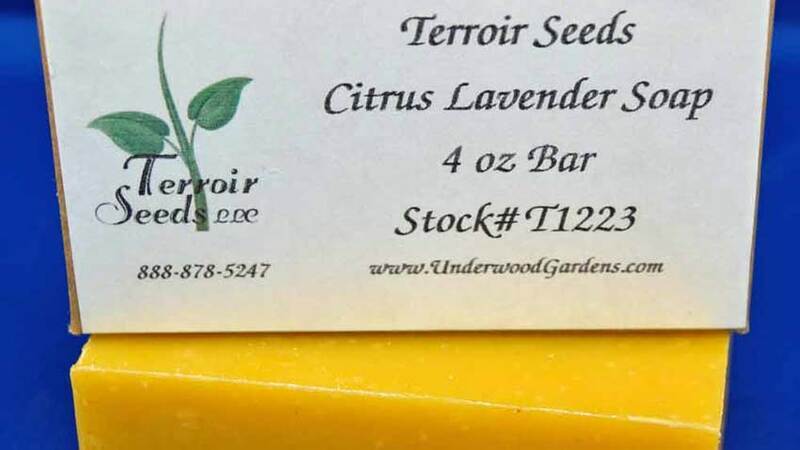 You support our small company and our soapmaker. They, in turn, support growers for the ingredients of your bar of soap – ethical, sustainable and environmentally friendly methods that increase the soils over time and improves the communities where they are grown. 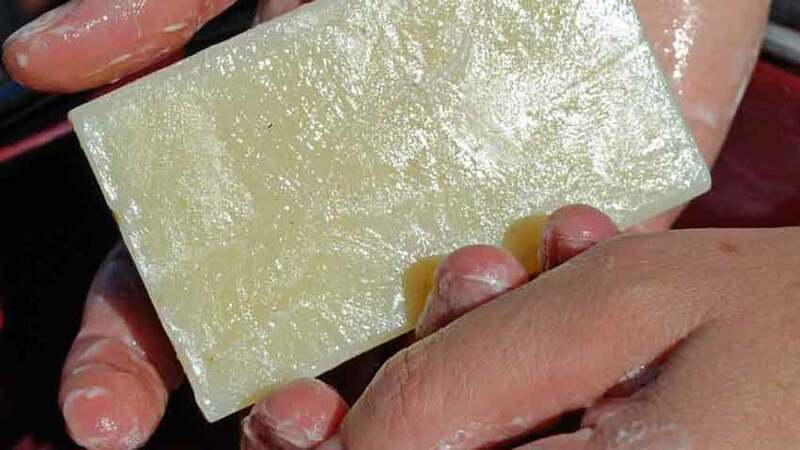 It turns out that a simple bar of soap can do some real good for many people!